Ready to appoint a Head of Balanced Working, Wellbeing and Inclusion? Fostering a balanced working culture is a business imperative. In the corporate world work-life balance challenges and the lack of gender balance go hand in hand. The single biggest factor persuading professional women to 'off ramp' is an inability to see how they might combine career progression with caring responsibilities. As a consequence organisations struggle to contain leaky pipelines. Meanwhile technology is pushing us relentlessly towards an #AlwaysOn culture and sustaining work-life balance becomes the biggest challenge on the wellbeing agenda. 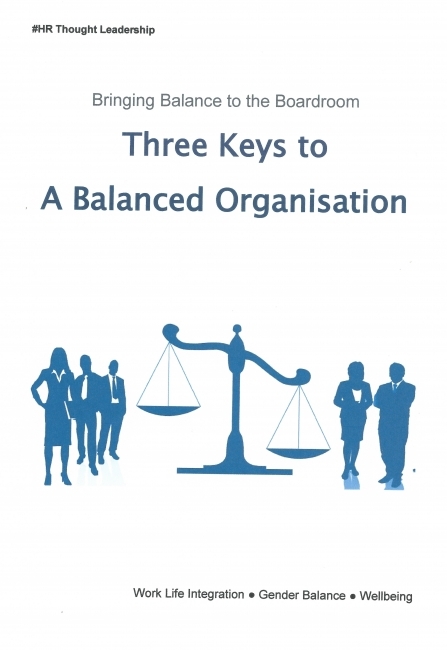 Within the HR profession we have the skills to bring about balanced working. To date most organisations have been approaching the issues in a transactional manner - often in response to legislative drivers. It's time to pull the pieces together into a coherent strategy that benefits both employers and employees. During the course of my HR career I've seen new roles emerge in line with changing employer priorities. Roles like Business Partner and Talent Management Specialist. I believe the time has come to introduce the new role of Head of Balanced Working, Wellbeing and Inclusion. 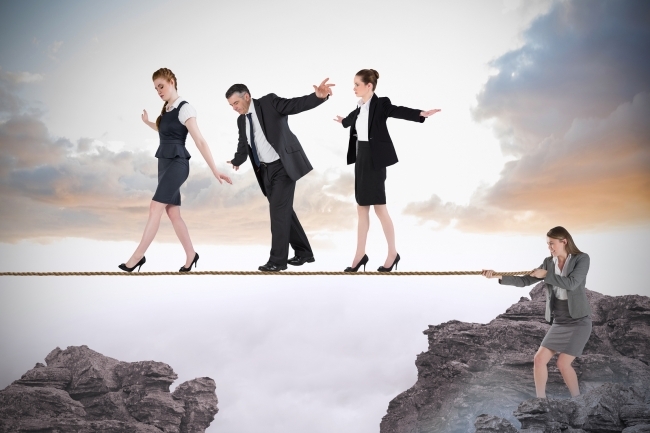 Read my HR Zone blog post on why progressive employers need a Head of Balanced Working here. Then read the update (Why you still need a Head of Balanced Working) on LinkedIn here. The key focus for the new Head of Balanced Working role is to amplify employee engagement, productivity and wellbeing; and to retain key talent by fostering a culture of grown up work-life balance. The role roots HR into organisational discussions about Agile Working; enabling collaboration with other corporate functions - such as IT and FM - minimising "silo thinking" about the future of work. This - in turn - supports the organisation's "Agile" agenda and equips the workforce to manage constant change. Flexible working is the vehicle for embeding women's career patterns into working practices at all organisational levels -supporting the progression of women to the Boardroom. The strategic emphasis safeguards employee health and wellbeing - particularly when working flexibly or remotely. It provides the potential to be an Employer of Choice for Generation X and Y employees by embracing their greater expectations for autonomy and balanced working lives. Are you ready to create this essential new role? Then I'm ready to work with you. Get in touch and let's discuss possibilities.